Do you have what it takes to serve on our leadership team? If so, we want you! 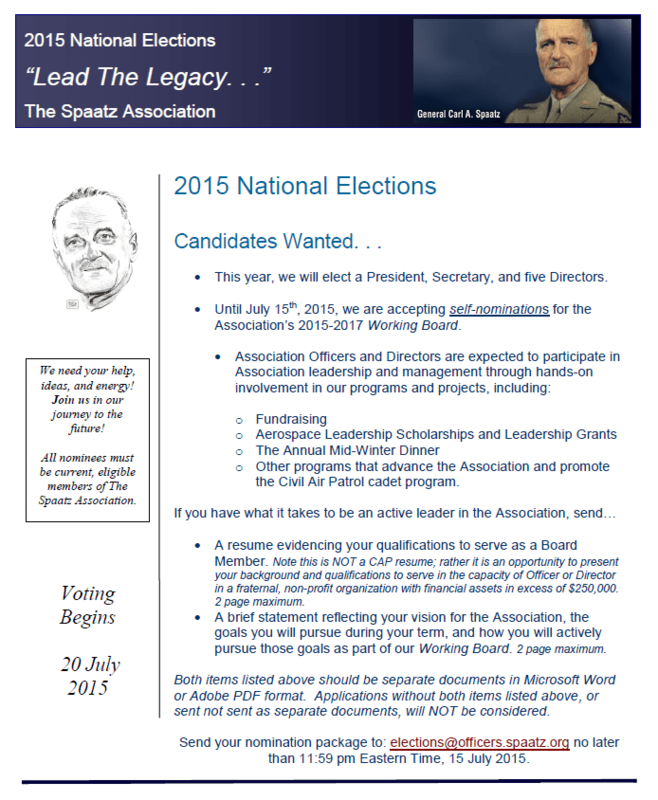 Submit your nomination now for the 2015-2017 Board elections. Deadline for self-nominations 15 July 2015.